Have you heard of “Restoratively Driven Implant Placement” to allow screw retained crowns? Particularly in the anterior, the ridge contour prevents such placement. To counter this, Socket Preservation and Ridge Augmentation procedures were developed. Frequently, even after these procedures, the remaining ridge still compromises implant placement and the resulting restorations. It forces implant placement lingually and/or apically resulting in aesthetic as well as functional compromises such as “mushroom like” crowns, food traps, deep pockets and gingival recession over time. The surgeon is then faced with a dilemma: accept the alveolar deficiency and place the implant anyway or perform another procedure. Now a “virtual” ridge can be created through the use of CT scans, 3-D planning and "rapid 3-D prototyping," prior to the extraction, to digitally plan a ridge. 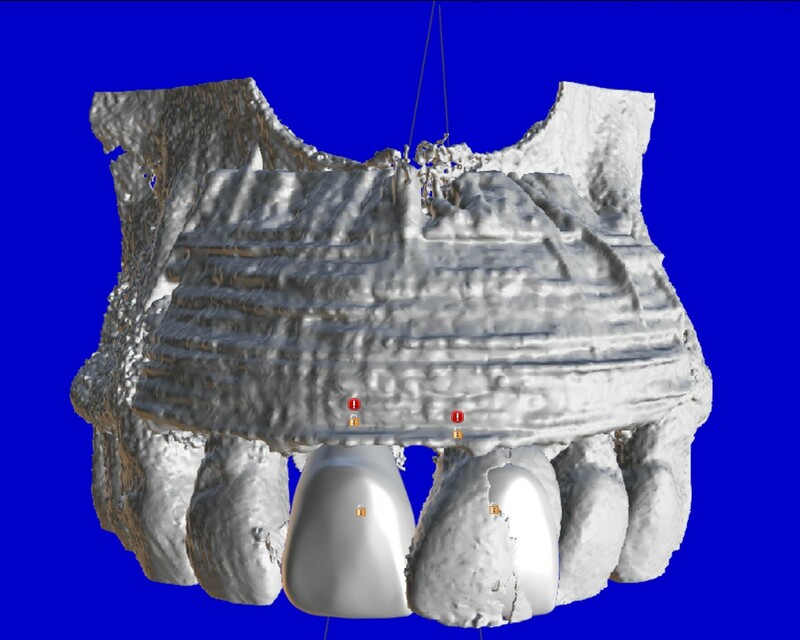 Dr. Abe has developed a "Restoratively Driven Ridge Augmentation: a procedure which can create a more ideal ridge contour for implant placement. 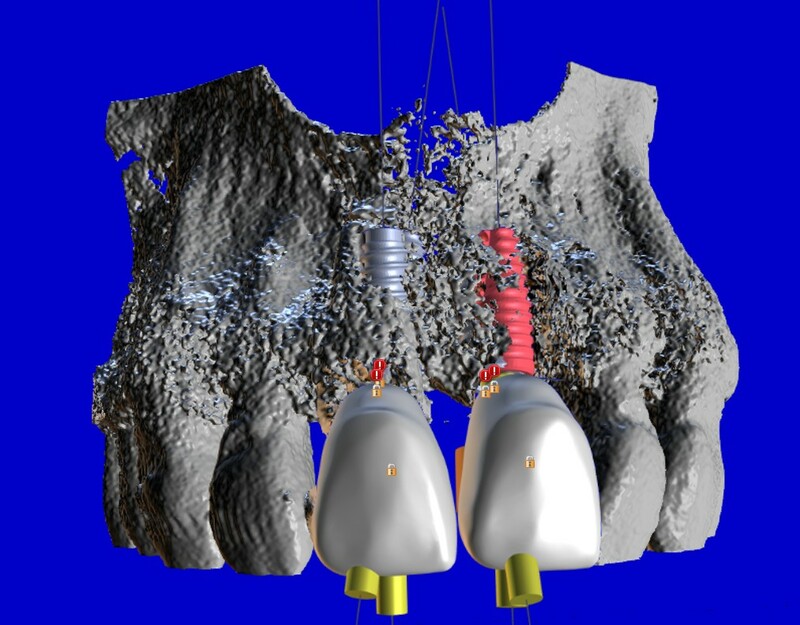 Restoratively driven ridge contour which will allow an ideal implant placement for more functional and aesthetic restorations.